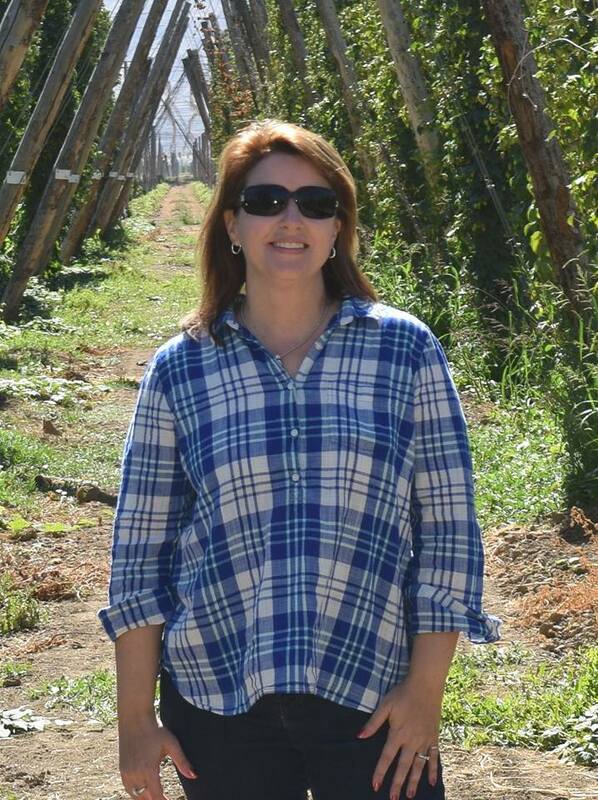 Jodi was an "official beer taster" on the back porch when her husband began homebrewing and has been there every step of the way as their dream of Due South Brewing Co. became a reality. She manages the office and helps to oversee the taproom operations. Due South is very active with events supporting local small businesses and artists and Jodi has always been a big part of that. "Not only do we have the privilege of making beer for the people of Florida, we get to be a part of so many people's lives. We strive to create a supportive environment. Sure, people come here to drink, but we're also a gathering place - a place where ideas are born and memories are made."